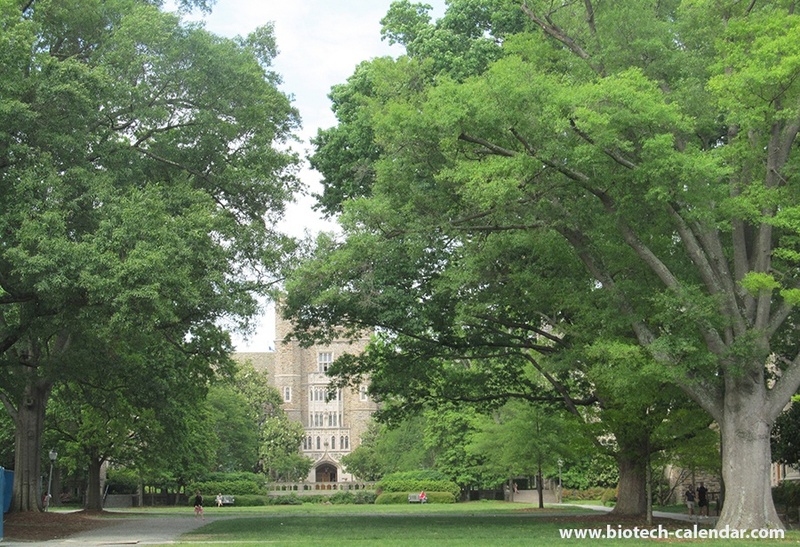 The NSF ranked Duke University 2nd in the nation in life science R&D expenditures in 2014. This marketplace offers your company an exciting way to sell lab equipment in one of the biggest research markets in the nation. 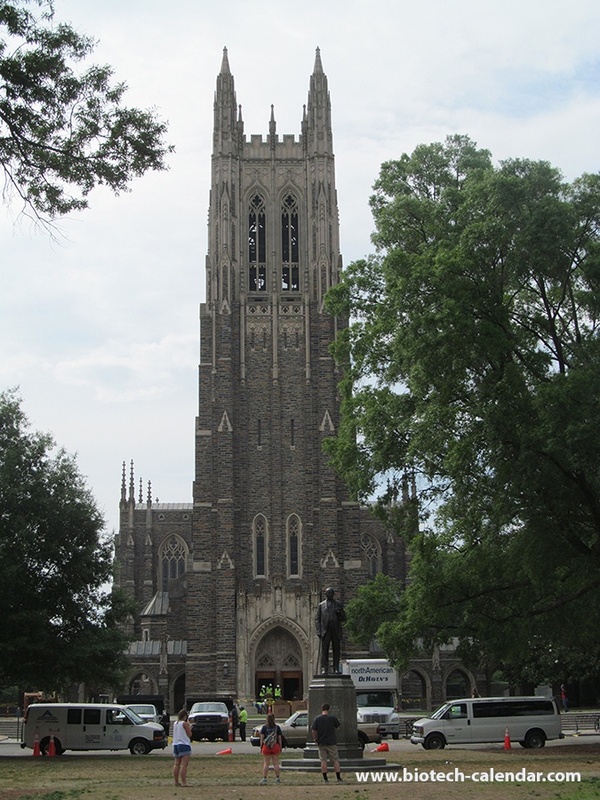 -A five year and $47M grant has been awarded from the NIH to the Duke Translational Medicine Institute for biomedical research advances to patient care. -A new Eye Center Clinical Facility at Duke University is under construction. - The university will receive a $137M grant to aid in the discovery of an HIV vaccine and will receive $19M of this in the first year. Lots of funding is available at this marketplace, call today if you’d like me to reserve a space or visit here.